Today is the day I get to share the projects I did for Little Yellow Bicycle's Hello Spring Cycling Team! This was such a fun and fresh collection to work with. I couldn't help but be inspired. First up is a layout that uses just about every type of embellishment available in this collection. LOL! 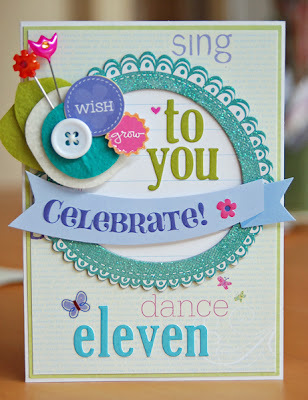 I had a lot of fun combining the month tickets and layering other embellishments over them. 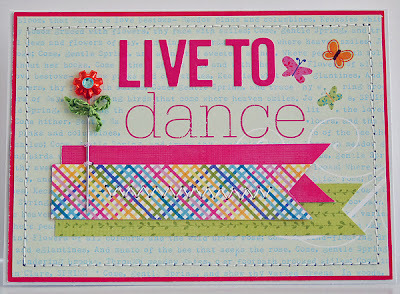 Next up is a card I made to give to Alexa after her upcoming dance recital. 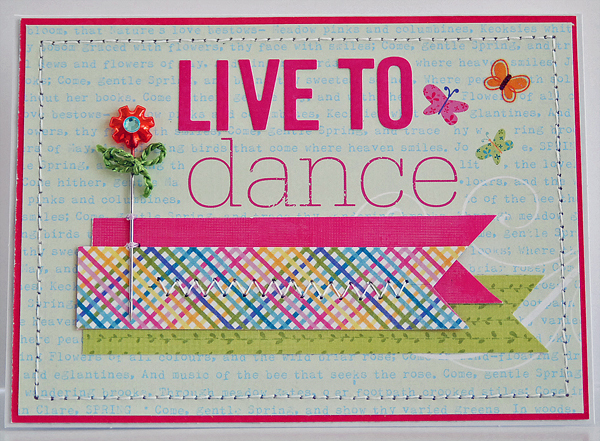 I cut a section of the Spring Story paper so I could highlight the word "dance", adding the words "live to" above it in letter stickers. The stick pin is "dressed up" a bit with a rhinestone and leaves created with embroidery floss. Here's one more card (also for Alexa who turns eleven next month). 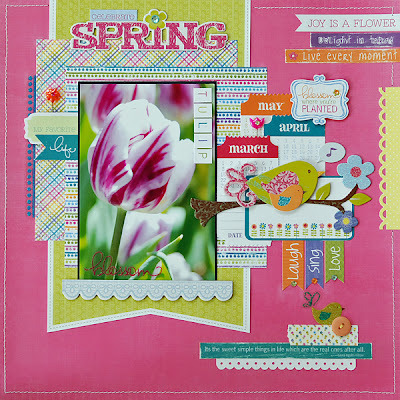 This one uses the Spring Story paper again. I used a chipboard frame to highlight a portion of a lined journaling ticket, added in the "celebrate" banner, a felt flower, a couple of embellished stickpins and some stickers. Thanks for stopping by today! 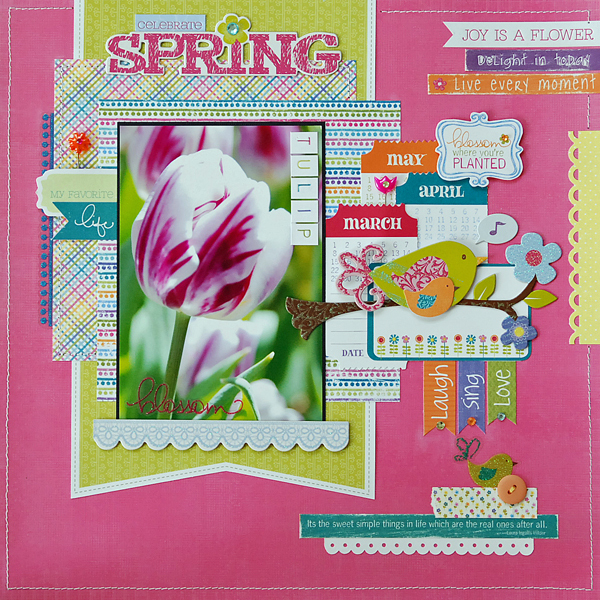 I hope you were inspired and enjoyed seeing the Hello Spring collection in action. :) Don't forget to stop by Little Yellow Bicycle's blog today to see my projects and some detail shots as well. I love the mix of colors and patterns on your layout. Wow, these are MAGNIFICENT! Beautiful work. I love the way you used the tickets on your layout. So fun and clever. 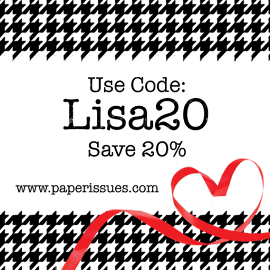 That big pennant is the perfect background to anchor your page. oh my golly lisa!!!!!! these are just sooo awesome!! i love it all!! you really rocked this collection. how awesome!! congrats on this cycling team!! You did an amazing job with this line Lisa! So very perfect for those cards for Alexa! Love them all! You did a beautiful job!! Love the layering and all the cute embellishments! These are fabulous Lisa!!! Awesome work girl!!!! WOW! fabulous cards and page. You totally rock the LYB! These are great! I love all the vibrant colors! Such lovely work. Love that layout! Great pic of the tulip and I love the page! The pink background makes everything pop!